Yay! Got the Manolo Blahnik esigne cans! They are so lovely (makes it even better that they are esigne by the shoe genius :) I was so happy when I got them, that I went an bought some shoes (not Manolos though - I wish!). 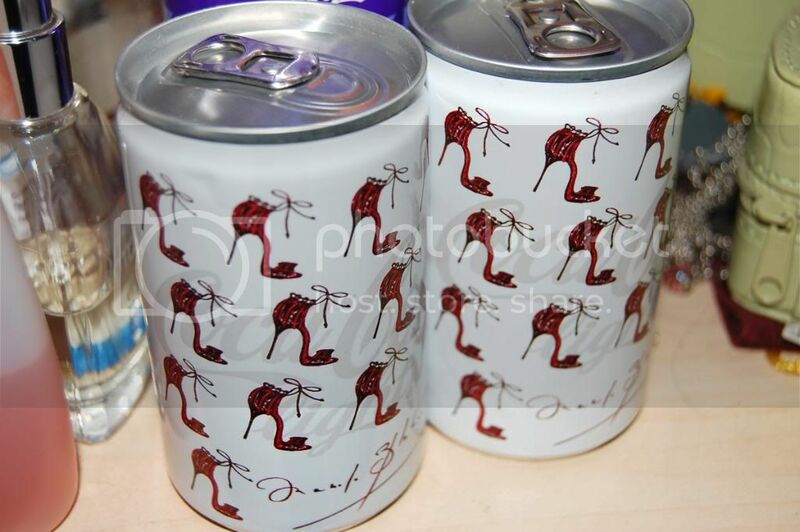 I am now the happy owner of these starry ballerinas by Friis & co.
wow, I love the design of this can! Awesome can! It is a must-have for every shoe-fetish girl. OMG how the hell are you so freakin stunning?! 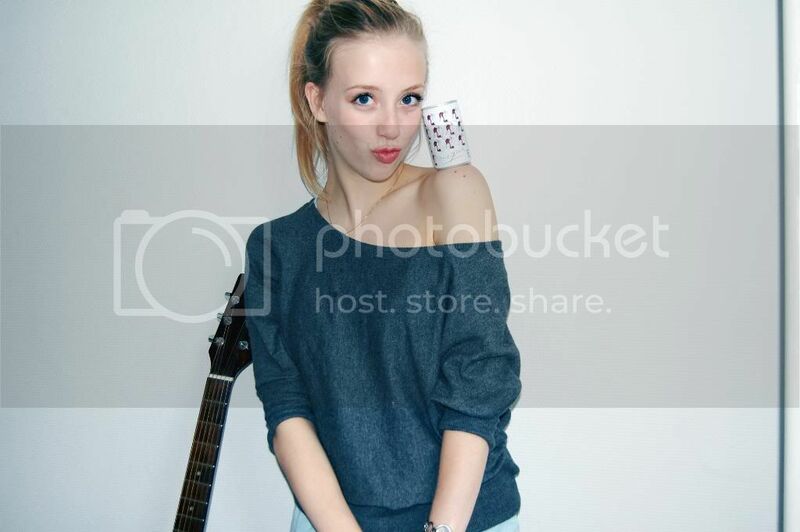 wow, love those cans! what a great idea!